Each month you will receive an 8ml purse spray filled with the perfume of your choice – with tons of designer scents to choose from. 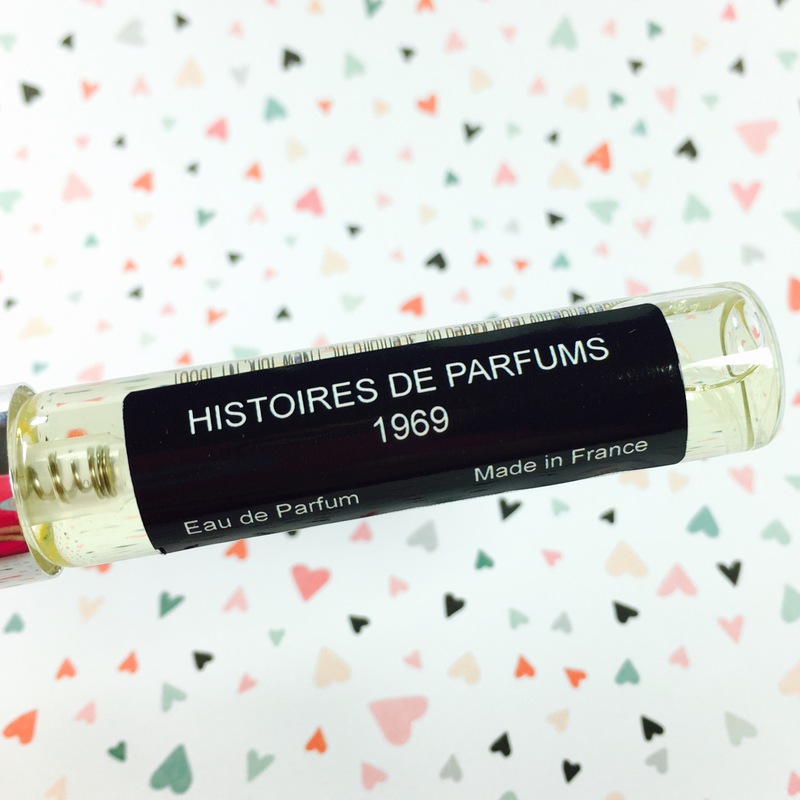 About the size of a rollerball, this is enough perfume to apply twice daily for 30 days. Every month after that you’ll get a vial with your refill. 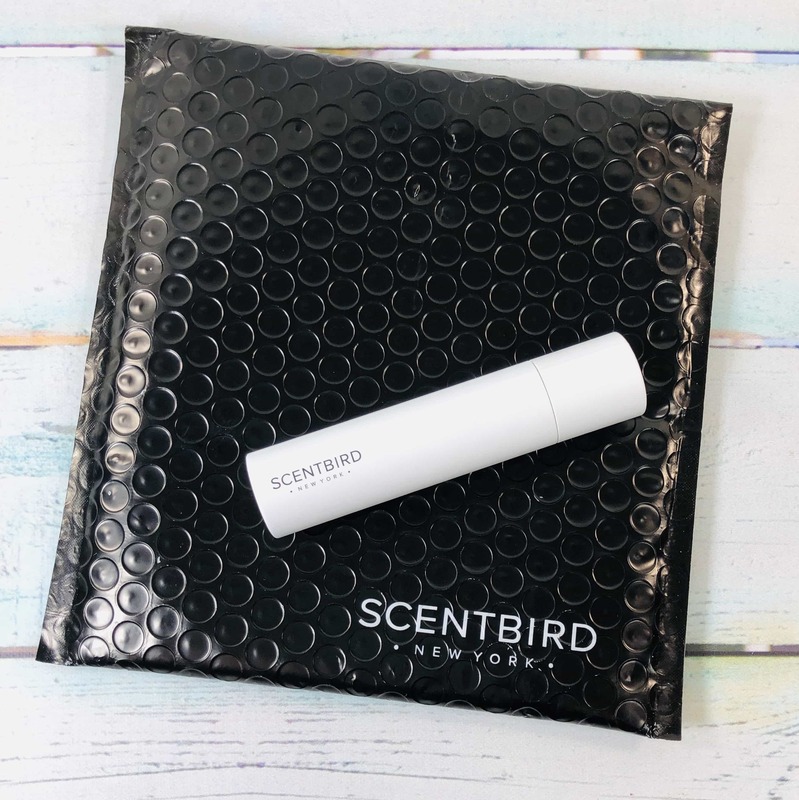 Scentbird May 2019 Spoiler + Coupon! 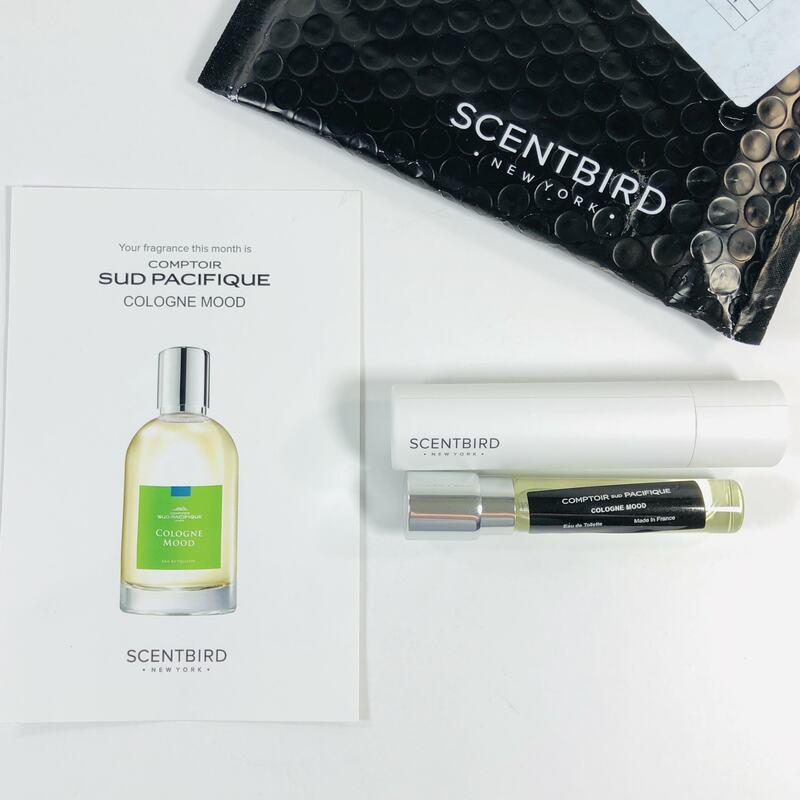 Scentbird April 2019 Spoiler + Coupon! 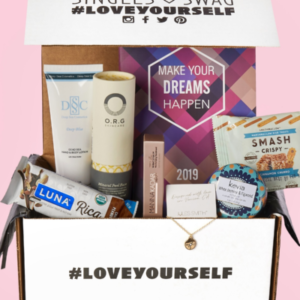 Scentbird February 2019 Spoiler + Coupon! 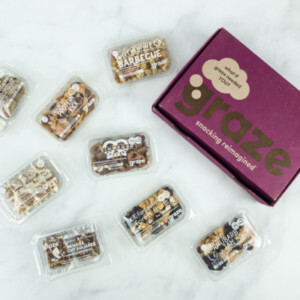 Scentbird January 2019 Spoiler + Coupon! 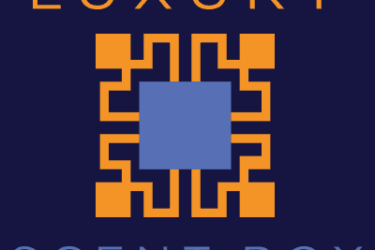 Scentbird October 2018 Spoiler + Coupon! 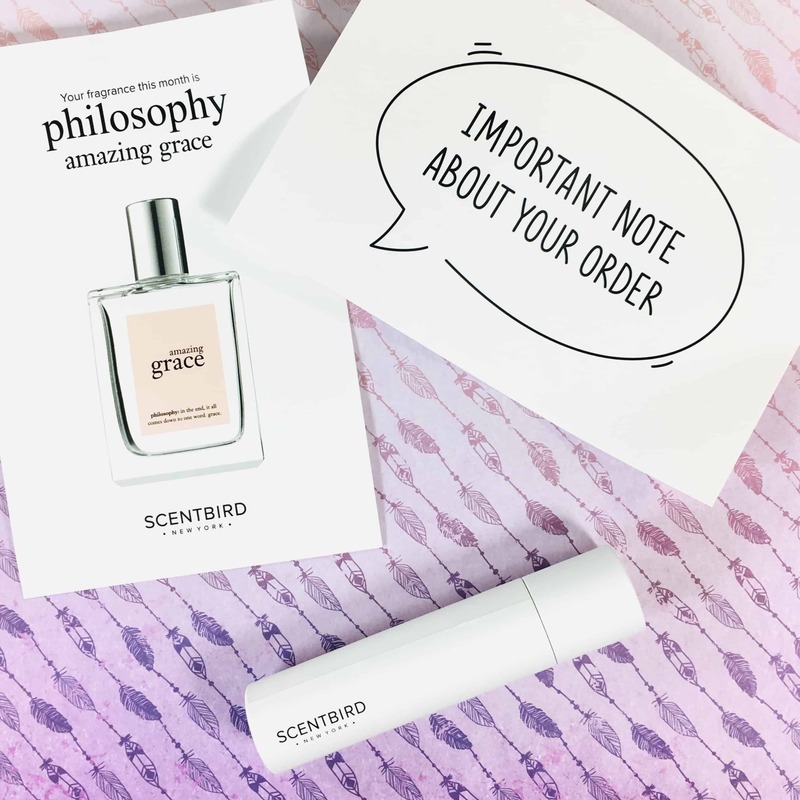 Scentbird September 2018 Spoiler + Coupon! Scentbird August 2018 Spoiler + Coupon! 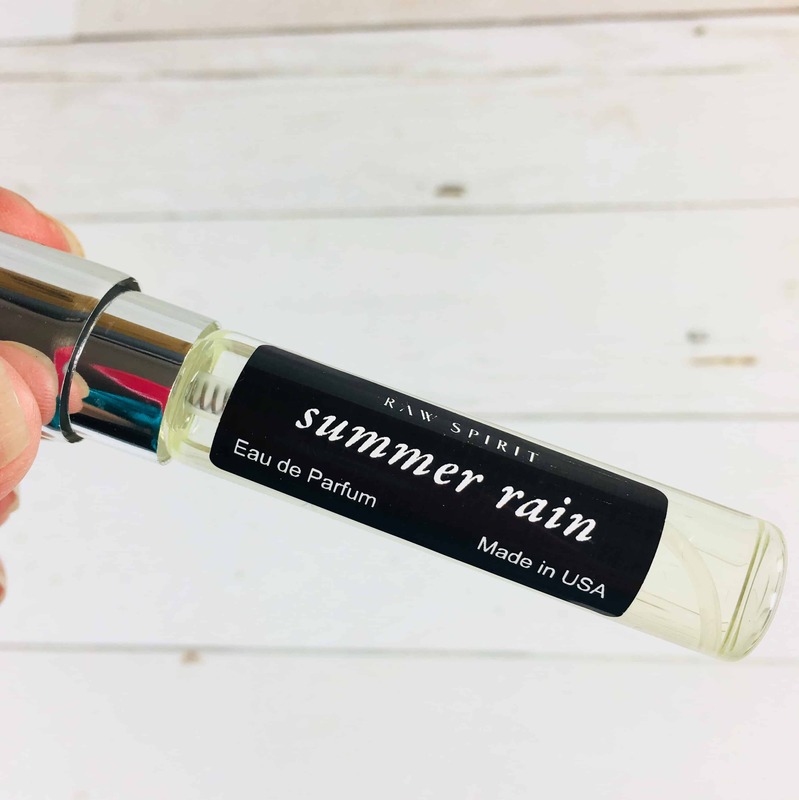 Scentbird July 2018 Spoiler + Coupon! 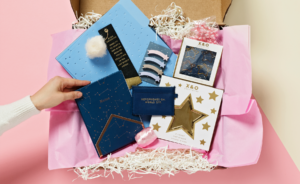 Scentbird June 2018 Spoiler + Coupon! 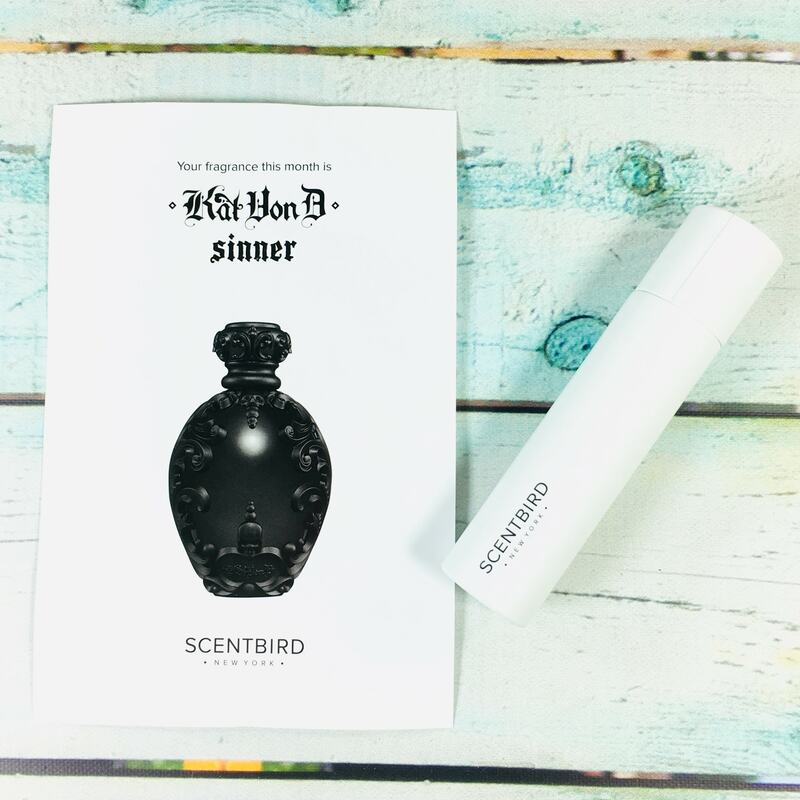 Scentbird May 2018 Spoiler + Coupon! 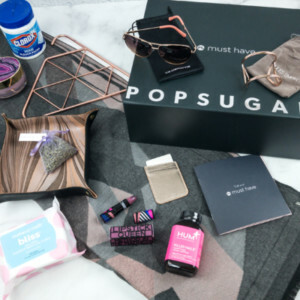 Scentbird March 2018 Spoiler + Coupon! 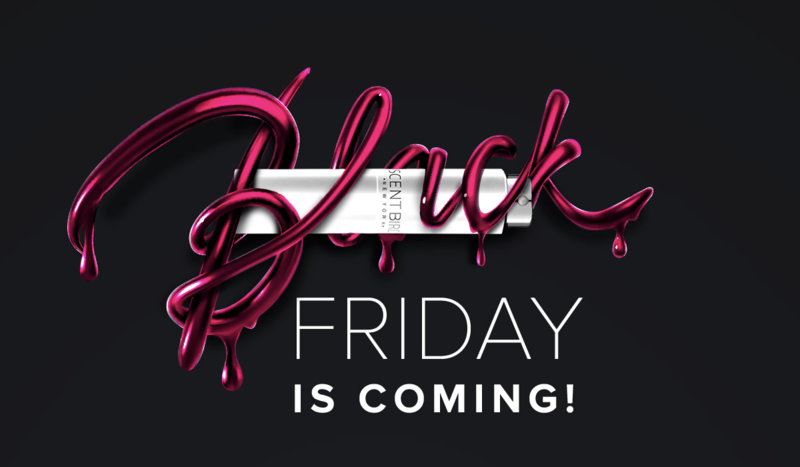 Last Call for the Scentbird Black Friday Deal: BOGO or First Month $10 Coupon! 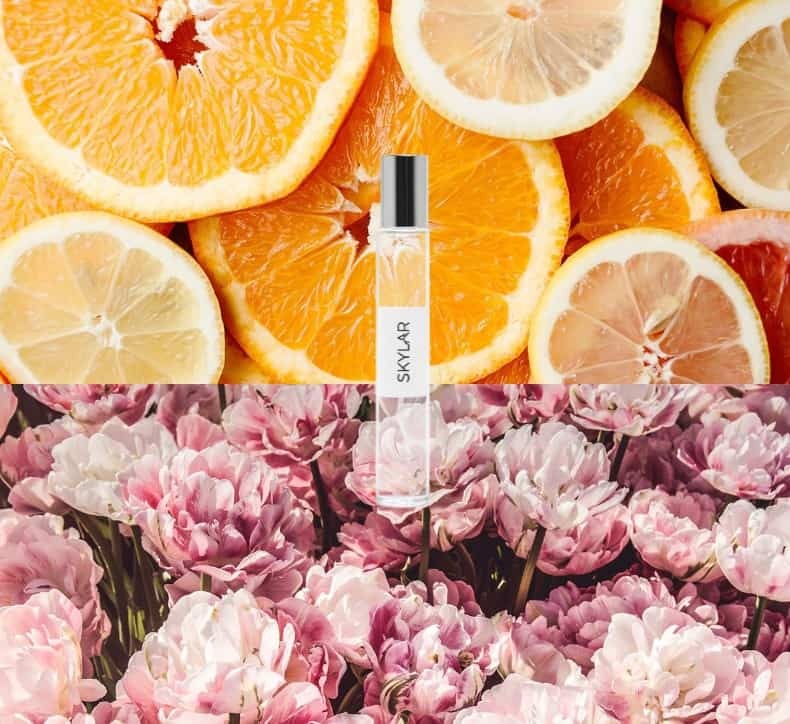 Scentbird Black Friday 2018 Deal: BOGO or First Month $10 Coupon! Scentbird Father’s Day Deal: Get 2 Gift Sets For Only $99! 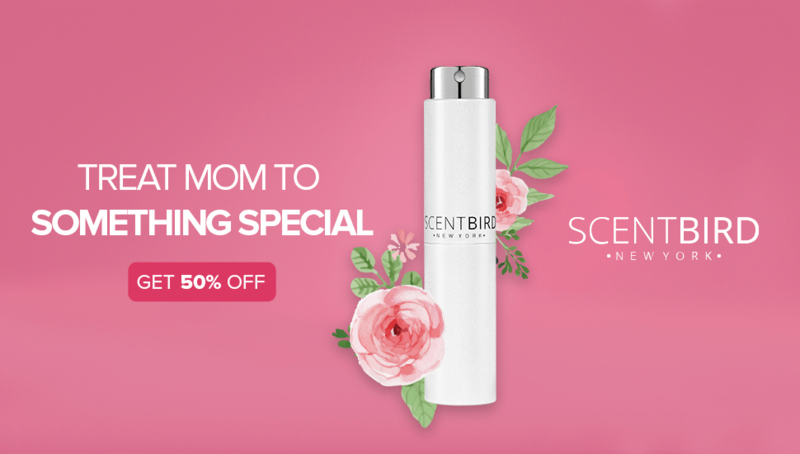 Scentbird Mother’s Day Deal: Get 50% Off! 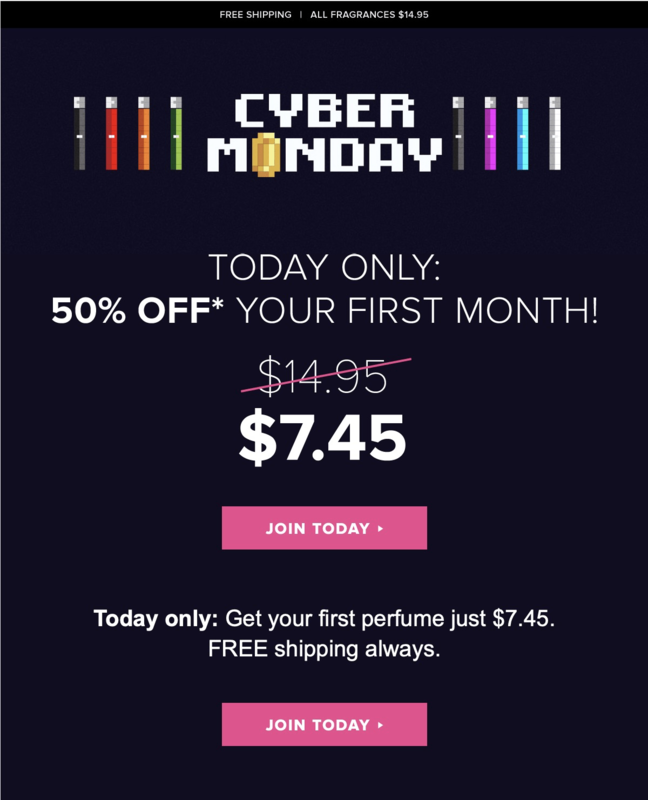 Scentbird Cyber Monday 2017 Deal: BOGO Coupon! Scentbird Black Friday 2017 Deal: BOGO Coupon! 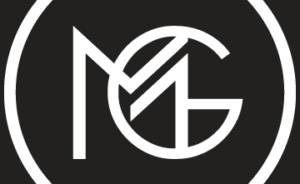 Scentbird Cyber Monday Deal: BOGO Coupon + Gift Set Deals! Scentbird Black Friday Deal: BOGO Coupon! 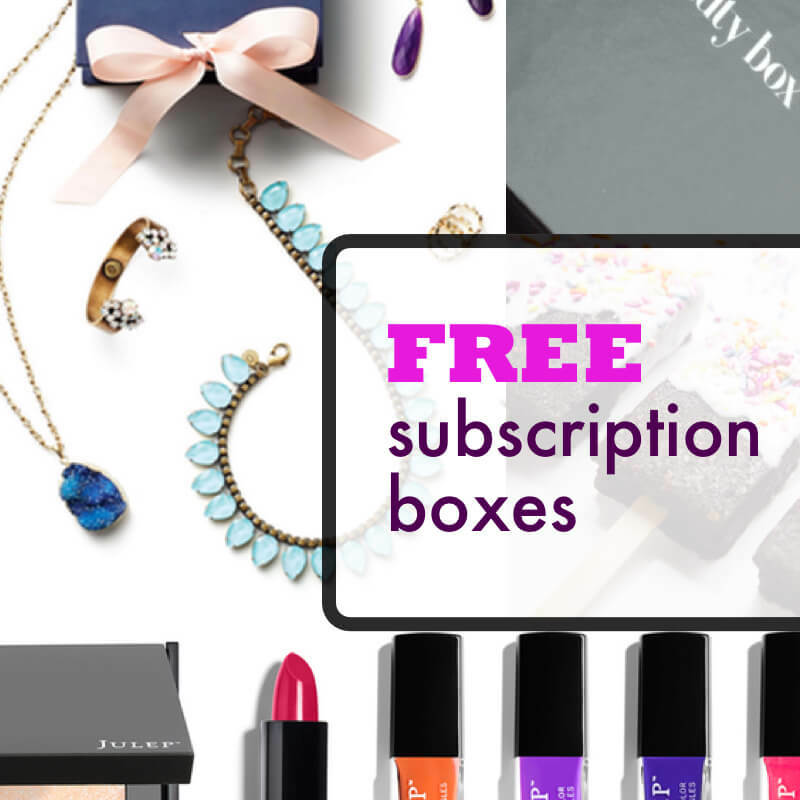 Scentbird Cyber Monday Deals – Save Up to $30 on Holiday Gift Sets + Subscribe + Get Second Month Free Coupon! 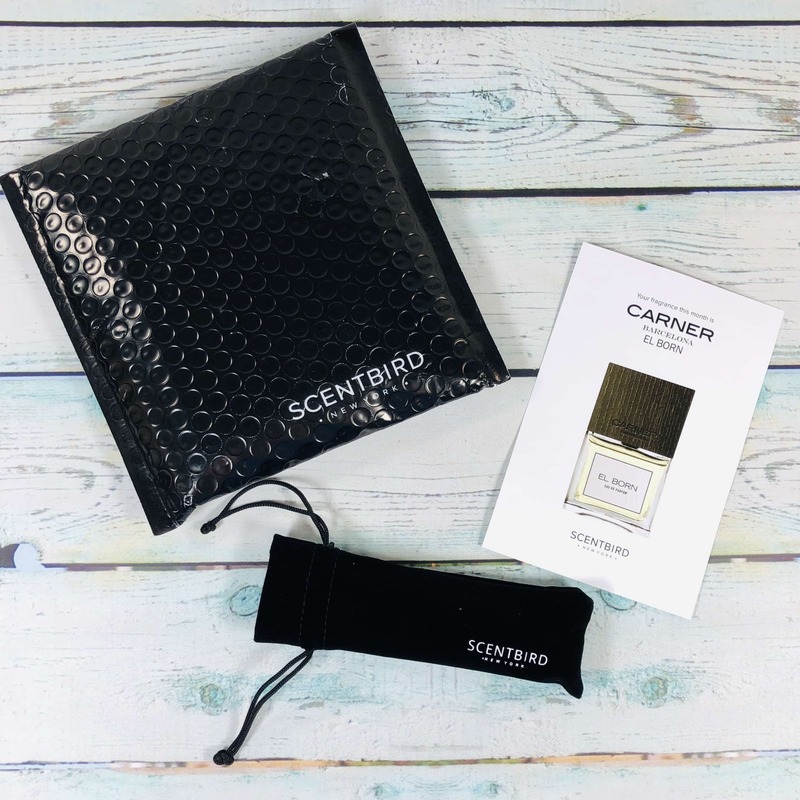 Scentbird Cyber Monday & Black Friday Deals – Save Up to $30 on Holiday Gift Sets + BOGO Coupon! ScentBird Second Month Free Coupon! Scentbird Body Wash Review + Coupon! 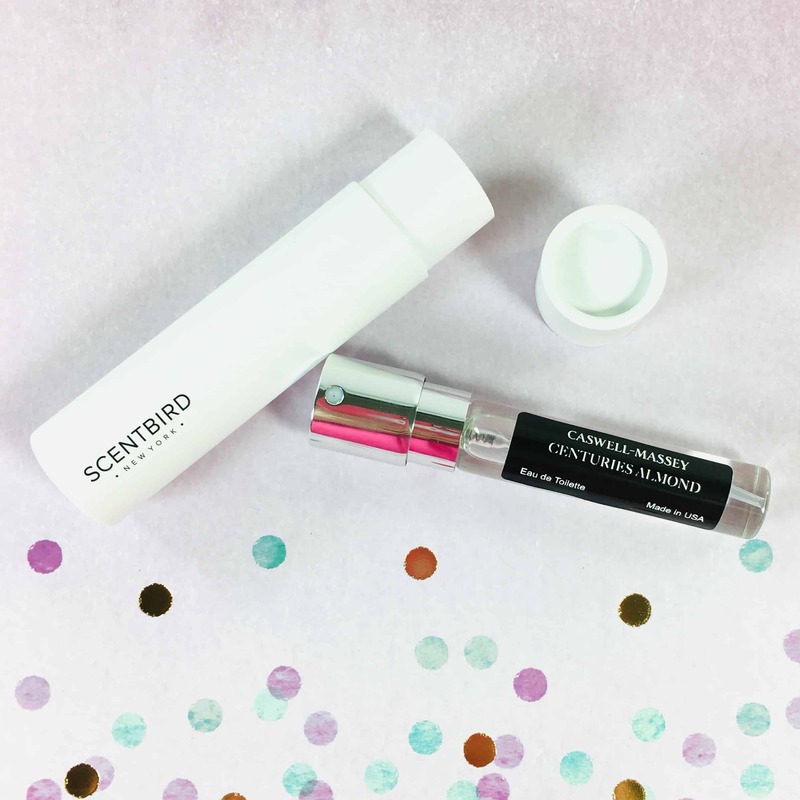 Scentbird Lip Balms Review + Coupon! 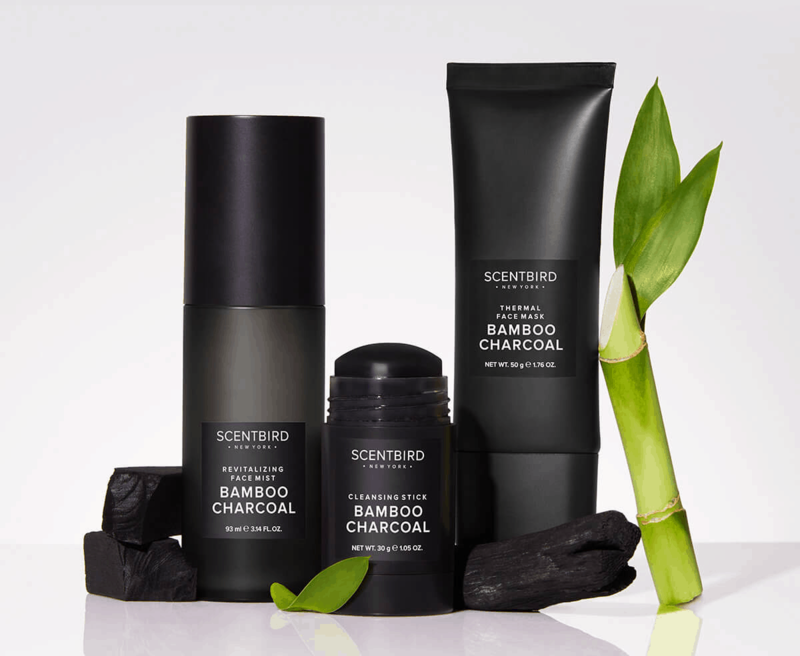 New Scentbird Product Line: Bamboo Charcoal Collection Available Now! 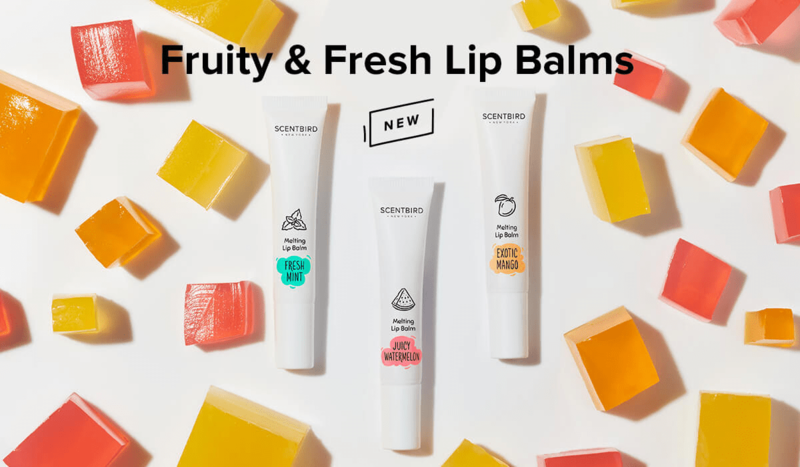 New Scentbird Lip Balm Flavors Available Now + Coupon! 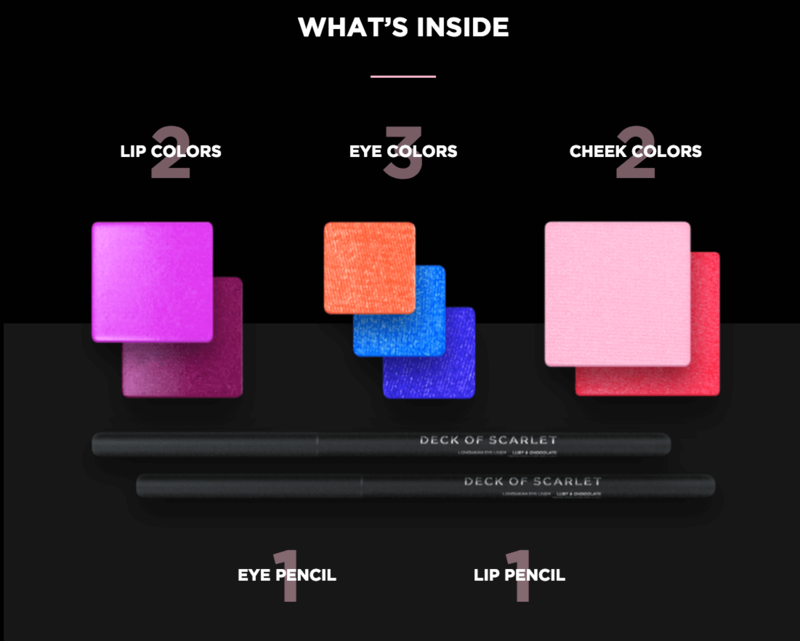 Scentbird Now Offers Deck Of Scarlet Makeup + Free Month Coupon! 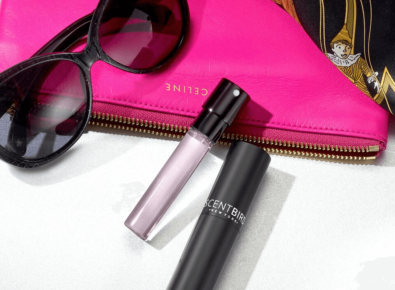 New Scentbird Product Line: Scentbird Lip Balms! New Scentbird Product Line: Scentbird Candles! 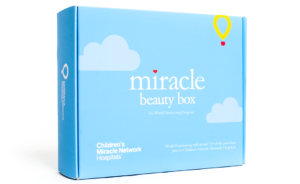 Scentbird Storage Boxes Now Available! New Scentbird Product Line: Scentbird Shower Line Collection! 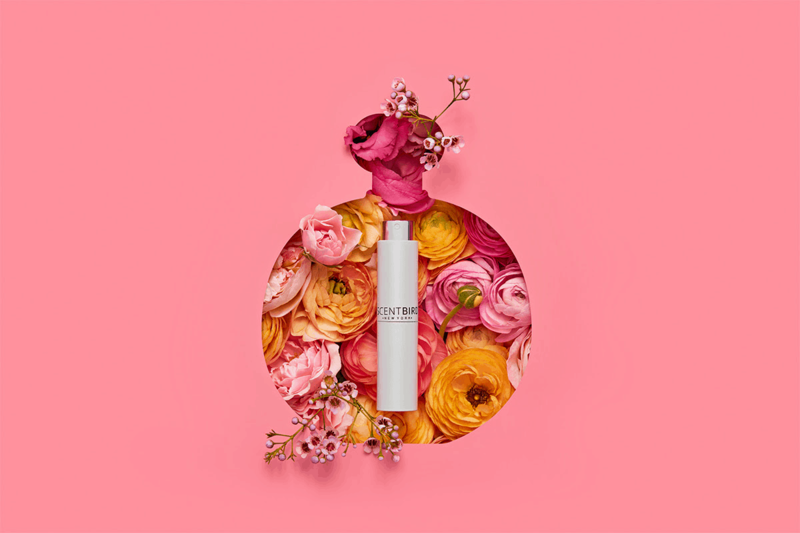 New Scentbird Product Line: Scentbird Hand Cream Collection! 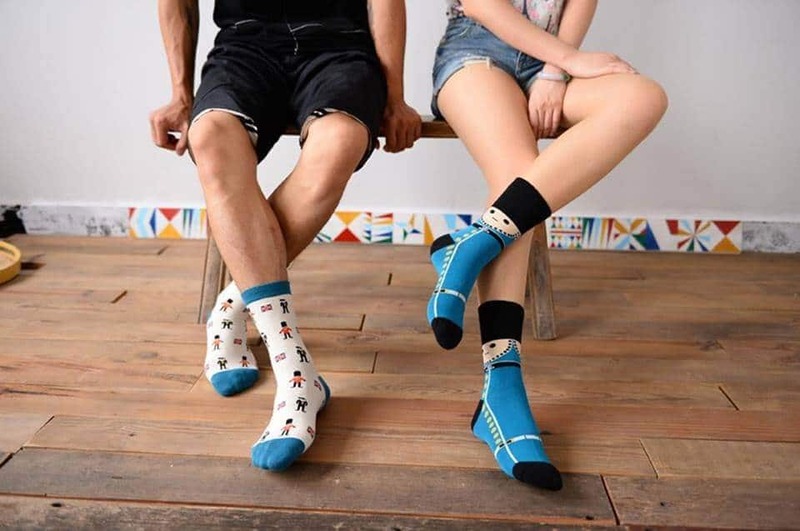 I received 2 already and they smell good and then scent is completely gone I have owned many perfumes and never had this problem I’m going to be canceling my subscription .